From getting your first notes on a trumpet to playing with a good strong sound! In your first trumpet lesson, your teacher will make sure that you know how to hold the instrument and how to make a good strong sound, both on your mouthpiece and on the full trumpet. They will also explain how to take care of your trumpet, so that it will always be in good shape when you come to play it. Within your first few lessons, you will begin to read notes and rhythms, as well as playing simple tunes. 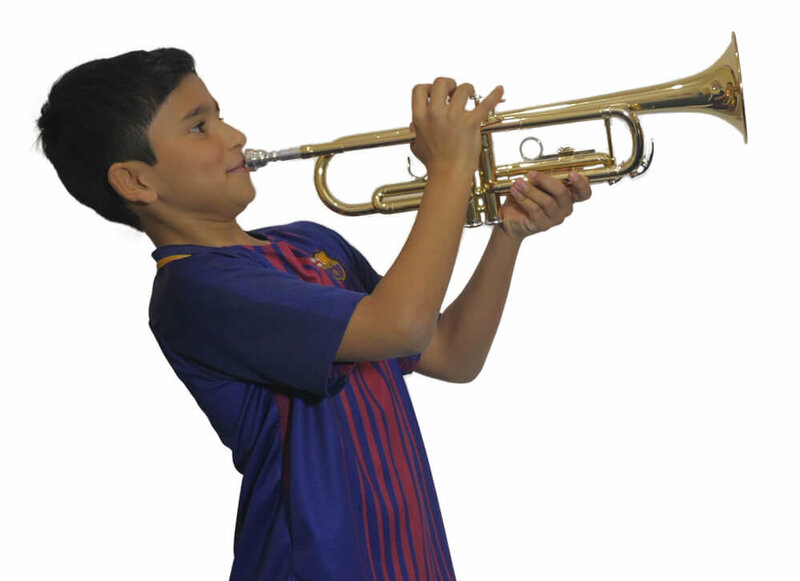 For a more advanced trumpet player starting lessons at the Music Place, make sure you let your teacher know what you would like to focus on – further exams, auditions, band work, improvising. If you would like to just keep playing for enjoyment, that’s fine too! As well as giving help and assistance to improve your trumpet playing, our tutors can also work with you on improving general musicianship skills – ideal if you are thinking about joining a band or ensemble. 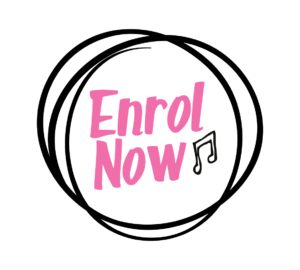 If you want, you will be able to work with your teacher towards ABRSM exams, up to grade 8 and you will be able to take your exam here at the Music Place. Let your teacher know of any repertoire that you would like to work on or any aspect of your technique that you would like to improve.